I can't thank all of enough for following all the news posted on Mr Nashville Talks. A lot of great things are happening behind the scenes! It's premature to tell you the great news but if you're patient and stay connected with us you'll find out soon! Some things I can tell you about are the new online talk show in the works, the website will be amped up and revamped with reviews, columns and articles. Naturally the entertainment news will continue and that connected to the talk show will be our crown jewel. Now, if I could only tell you the really big things in the works!!! Please help the website and our social media grow. There is no way we can continue to grow without the help of all of you. Some of you are so faithful that I get an email from you if news isn't posted, wondering if everything is ok! For that, I'll be thankful always! 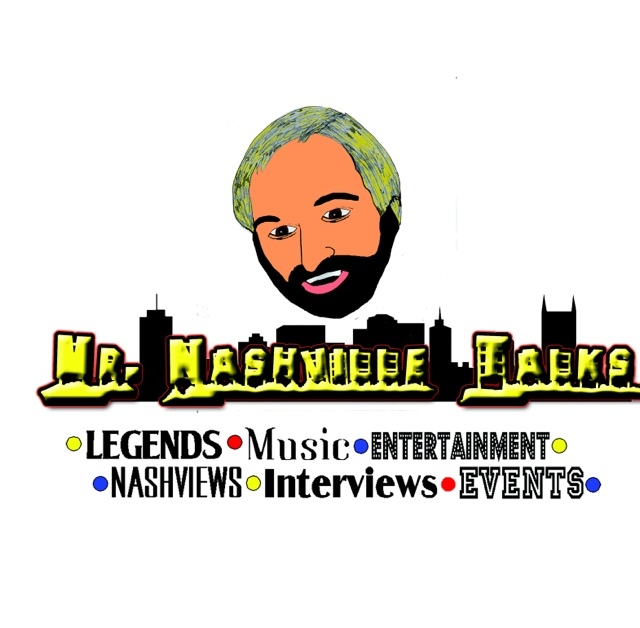 If you would invite your friends to follow me on twitter: @MrNashvilleTalks like the Facebook page: Mr Nashville and follow my Instagram: @MrNashvilleTalks ! Sharing social media posts via retweets, shares, likes, tags and comments help spread the word about MrNashvillleTalks.com, and we want a lot of the legends to have a platform to get their news heard! It would be incredible to see this continued excitement and growth so the audience continues to grow when the show begins. Thank you from the deepest part of my heart for all the support and excitement you've given me personally but most of the Mr Nashville site!